The headline grabbed me with three key words: transform, challenge, results. A trifecta of a different sort had me in search of a fitness program: fifty, luscious Louisiana, knee surgery. I turned 50 after moving to this delicious state, then tore my ACL a year later. SOS! Like a bolt of lightning, an ad on social media for a 6-week fitness challenge at The Healthcare Gallery and Wellness Spa called my name. There was just one catch: the inaugural session began the week before Thanksgiving, inconceivable timing for a person who adores the feasting of holiday season. Throwing caution to the wind, I took a detour from indulgence and signed up. The kickoff was November 14, commencing with everyone’s favorite activity, the weigh-in, followed by the “before” pictures. Then it was time to sweat. This sounds like torture, but being accompanied by a talented and cheerful personal trainer every step of the way made it fun. Imagine working out with your best friend, one who has been in your shoes and is eager to cheer you on. 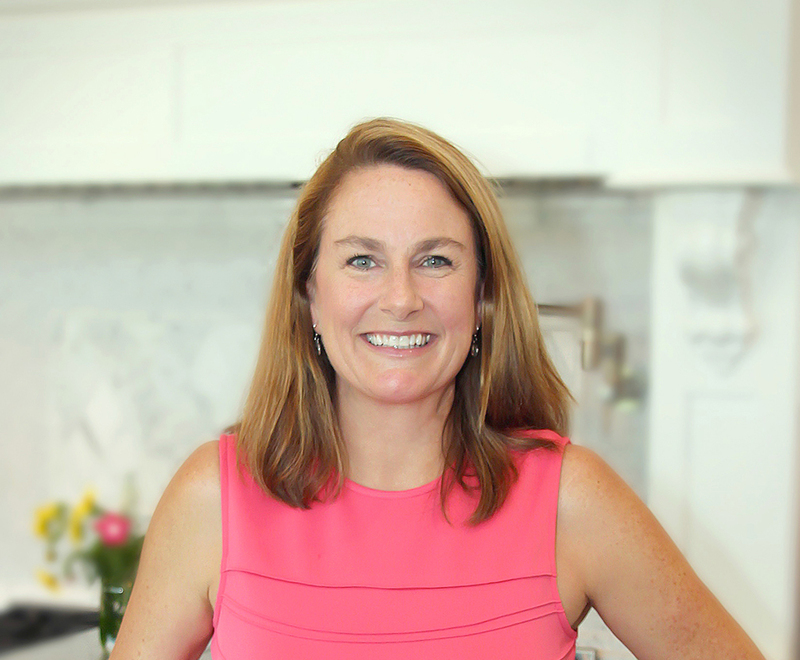 Meet Anna Blackstone, master trainer and program director for this fitness challenge. She took time to interview me regarding lifestyle and fitness routine. At six months post-ACL reconstruction, protecting my knee was my first concern. She assured me that the training would help it get stronger. Her eyes got wide when I shared my devotion to Louisiana cuisine. Then she introduced the five lethal foods, mandating that I keep away or limit them to one a week. “Soda pop and sugary drinks. Chips, even the baked ones. Candy. Pastries. Fried food. Notice I didn’t say ice cream and pizza,” she said. I decided I could abide, mostly. I was not attempting to attain some fantasy number on the scale, just eager to gain strength and tone up. Working with Dr. Leone Elliott, a primary-care doctor and owner of The Healthcare Gallery and Wellness Spa, Blackstone helped design a fitness program and nutrition app, as well as a private online community for fitness challenge participants to share their successes and struggles. Dr. Elliott decided to launch this in-house program to help his patients improve their health. For me, I got instantly addicted to the fun workouts, especially when the In Body graph confirmed the results I was hoping for: muscle mass up and fat percentage down. I can row a few hundred more meters with someone there at the finish line. I learned some kettlebell moves and embraced the various animal crawls from elementary-school PE class, this time in an art gallery “movement studio.” At the end of six weeks, I had worked every square inch of my body, and made it through the foodie holidays a couple of pounds lighter. I put my butter dish in dry dock and allow myself something from the lethal list on occasion, but I turn to recipes like my Sunset Soup, Cucumber Yogurt Dip, and Chocolate Crunch to keep on track while satisfying cravings. Now that I’m back in my favorite jeans, I’m motivated to continue with this community of people who value lifelong wellness. This one is a family favorite at our house and is “trainer approved,” too! It can be thrown together in minutes, making it a great go-to on busy weeknights. Make the soup with vegetable broth and you have a delicious vegan meal. Heat oil in a large saucepan over medium heat. Add onion and cook until softened, stirring often. Add garlic and curry powder, and stir for 1 minute. Add tomatoes with their juices, and boil until slightly reduced and thick, about 5 minutes. 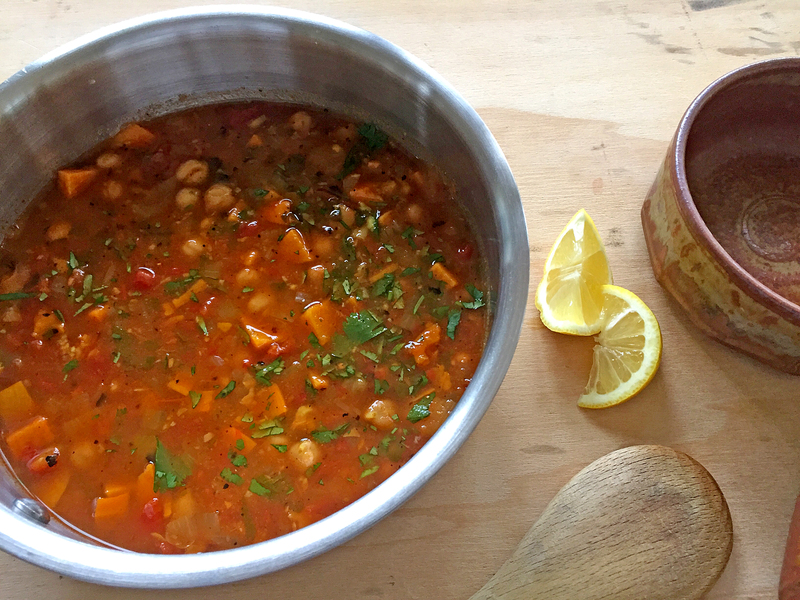 Stir in chickpeas, sweet potato and stock, and simmer until potatoes are tender, about 20 minutes, stirring occasionally. Stir in lemon juice and cilantro, and season to taste with salt. Serve with additional cilantro garnish and lemon wedges if desired. Creamy yogurt dances with fresh herbs and cooling cucumber for a great in-between snack. Keep this on hand as a regular go-to with fresh veggies or whole-grain crackers. 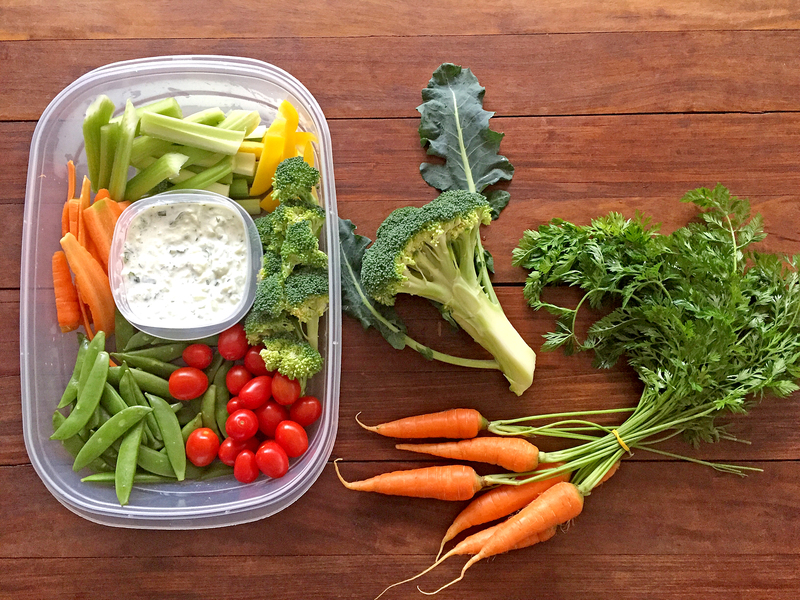 It’s a great addition to a lunch box—be sure to pack it with an ice pack. Peel cucumber and cut in half lengthwise. Scrape out seeds using a spoon, then shred it on the large holes of a box grater. Mix with yogurt in a medium bowl. Add minced herbs and green onion, and season with salt and cayenne pepper if desired. Stir well to combine. Chill until ready to serve. Keeps for up to 5 days in refrigerator. Crunchy and a little sweet and fun to make and eat! Pack the cooled mixture into snack bags and it’s ready to go for a hike or as a lunchbox or gym-bag nibble. Heat oven to 350 degrees. Spread almonds, pumpkin seeds and sunflower seeds on a rimmed baking sheet, and toast in oven for 7 minutes. Melt chocolate in a small microwavable glass bowl for about 1 minute, stirring at 30-second intervals (or place in the top of a double boiler over hot, but not boiling, water and stir until melted). 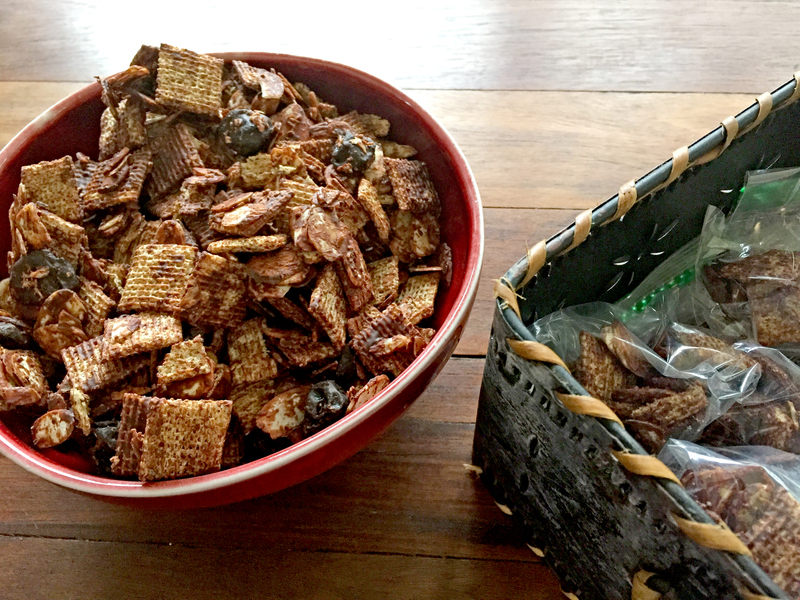 Combine toasted nut mixture with cereal squares and dried fruit in a large bowl. Drizzle with melted chocolate and stir gently to combine. Spread mixture on a wax paper-lined baking sheet and refrigerate until chocolate is set, about 30 minutes. Store in an airtight container, or divide individual servings into snack bags. 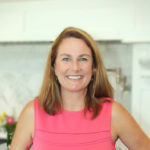 April Hamilton, the author of Counter Intelligence: The Best of April’s Kitchen, is a happy transplant from West Virginia and now lives, cooks and eats in Baton Rouge with her husband and youngest daughter, where she blogs about her food experiences at aprilskitchencounter.com.